Collège Greystone Montréal is opening its doors on October 1st, 2018, with our new Attestation of College Studies in International Business Management. If you’ll be joining us on our first day, or for one of our upcoming start dates, we have a few tips to get you ready! If you’ll be arriving on an international flight, you’ll land at Montréal-Pierre Elliot Trudeau International Airport (and in case you’re wondering, it’s named in honour of Canada’s 15th Prime Minister, the father of Justin Trudeau). If you want help finding your way through the airport, you can download the airport’s YULi app for iOS or Android, which will act as your personal guide. The 747-bus service will get you to the Montréal terminal downtown, or you can take a taxi. If you’ve organized homestay accommodation through Collège Greystone Montréal, your host family will meet you at the airport! Montréal can get hot and humid in the summer, and pretty cold in the winter so you’ll need to pack a range of clothes to help you in all seasons. In summer you’ll want a bathing-suit and some breezy clothes to keep you cool. 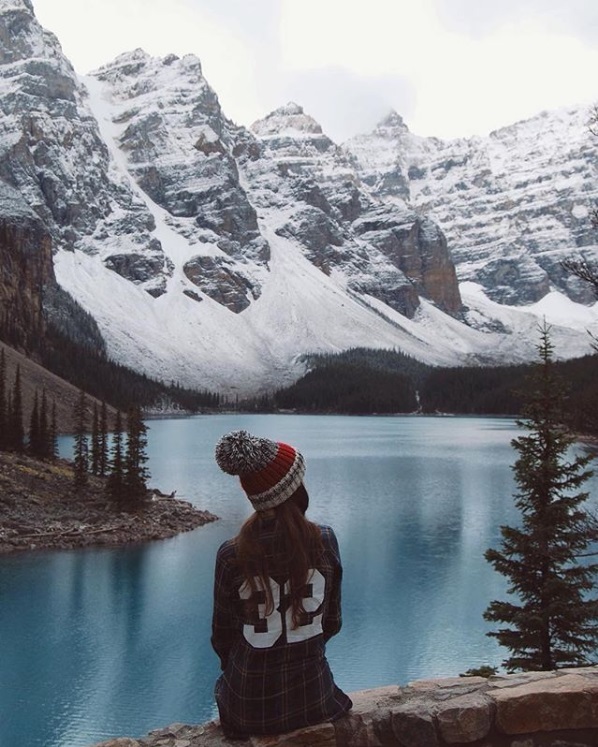 In winter, you’ll definitely need a warm jacket, some waterproof boots, a scarf, gloves, and a toque! What’s a toque, you ask? Well, that’s just the Canadian word for a knit cap. Since the ACS in International Business Management has a practicum, and since most students will also want to find work off campus during their studies, you’ll also want to bring some business casual clothes for interviews, and for wearing to the job. And don’t forget to pack all the practical paperwork you’ll need for coming through Canadian customs, and finding your way to the school, and to your accommodations. Montréal has a great public transit system. You can plan your route, check fares, and get all kinds of helpful tips on the Société de Transport de Montréal (STM) website. If you rather get around by bike, you should try out Montréal’s fantastic BIXI bike system which lets you grab a bike and go for an inexpensive price. BIXI bikes are stationed at numerous locations around the city, and right now, they’re testing adding electric bikes to their network! If you want to let technology be your guide, download the MAPS.ME app and make sure to add a Montréal map. This user mapped guide is easy to search and full of great restaurants, sights, shopping, parks, and everything you need! Now that you’re ready to find your way around, it’s time to explore! A spirit of adventure will help you get the most out of your experience. 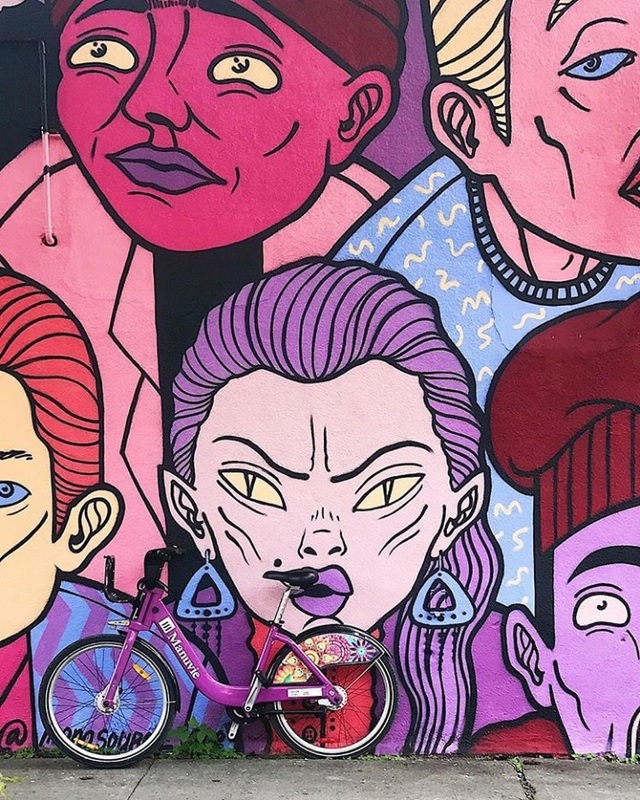 There is are so many fantastic and fun things to discover around the city, events to attend, coffee shops to check out, and more! Open your mind and get ready to build your skills and knowledge. You’ll be learning so much in the ACS in International Business Management, both inside the classroom, and in your practicum. You’ll also learn a lot through your own international learning experience, which will give you unique insights into the challenges and rewards of connecting across borders, in business, and in life. One of the great things about studying in Montréal is just how welcoming people are in this multicultural city; in fact, that’s one reason why Montréal has been ranked as a top city for students. 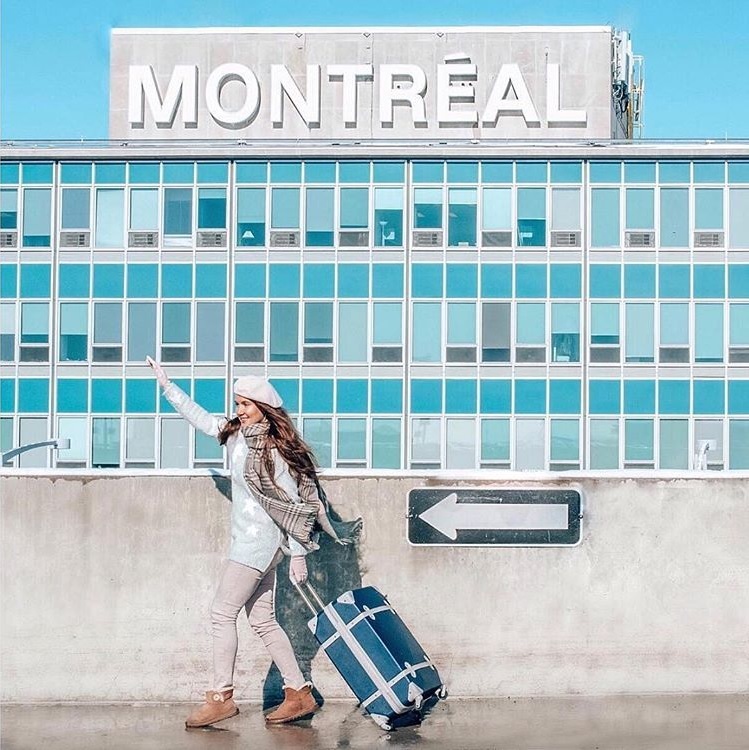 When you arrive in Montréal, you’ll become part of this friendly city, so get ready to connect, welcome new friends, share your discoveries, and your experiences. Don’t be shy, say hi! 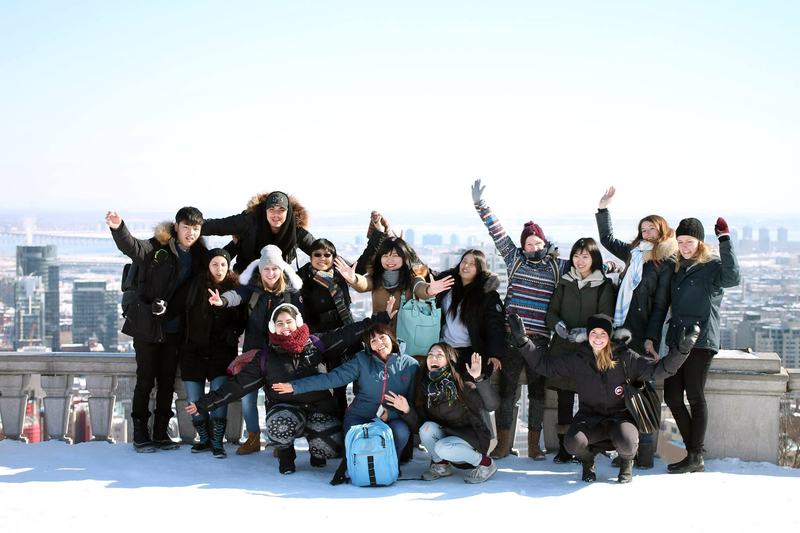 We’re looking forward to meeting you, and welcoming you to Collège Greystone Montréal! Discover more about Greystone College student life and community on our Facebook and Instagram.